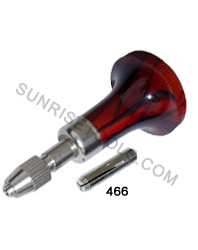 Description :-This high quality double end pin vise has reversible steel collets in each end and used for holding drill bits, reamers, needle files, screws, taps, wires etc. 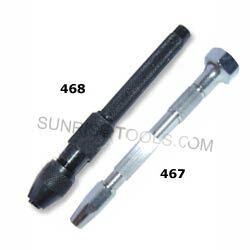 Description :- Pin tong double sided (2 collets) micro vice, nickled metal construction, great for holding small drills & other tools. 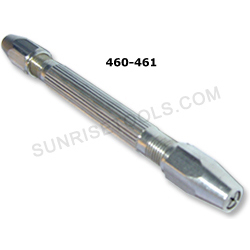 Description :-This swivel type Pin tong is made of Nickel for long lasting life. Very useful tool for both hobbyists and jewelers. 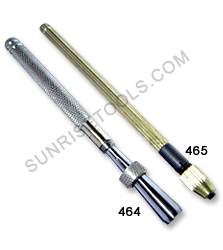 Swivel handle allows hand-drilling with comfort.